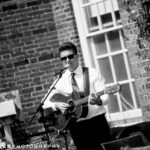 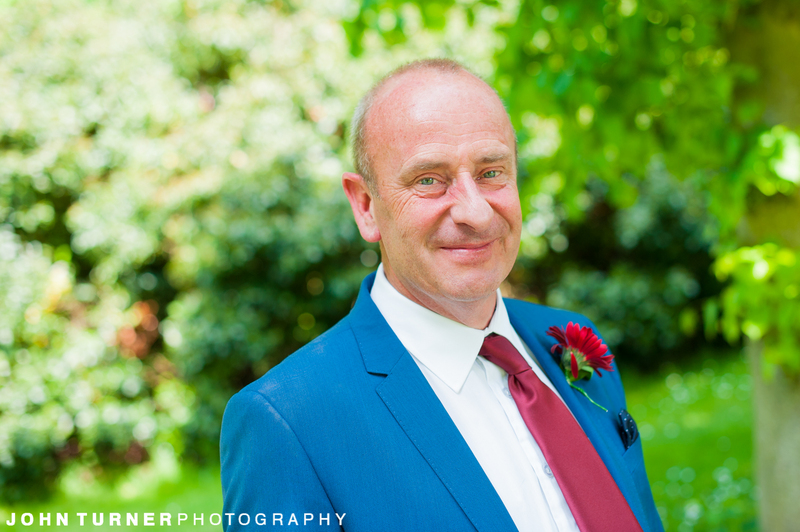 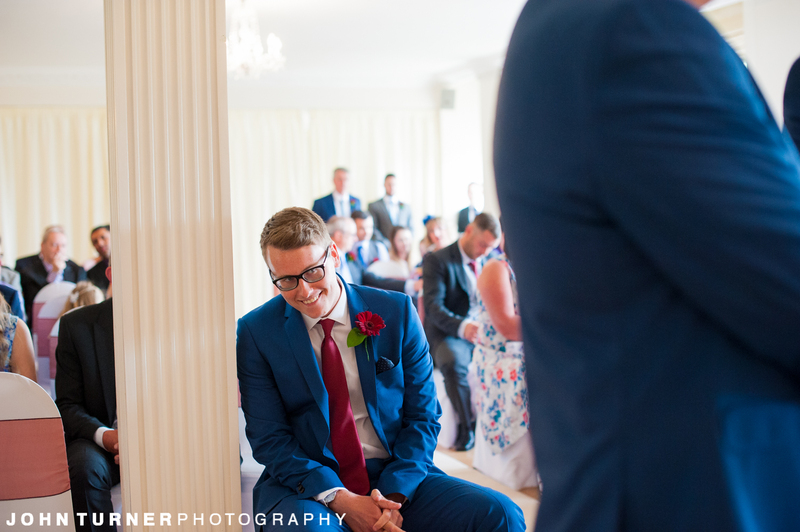 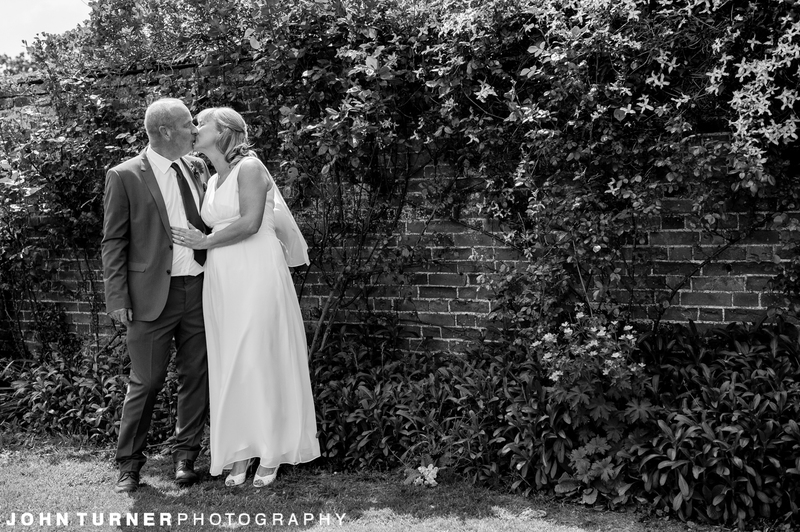 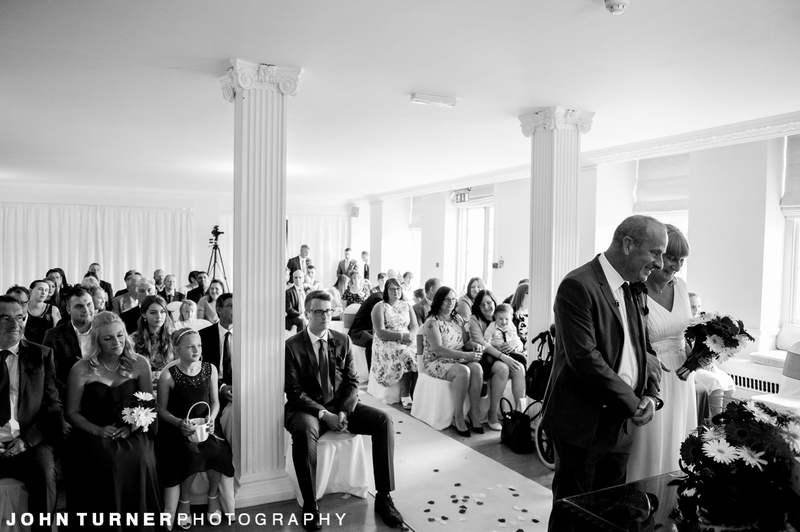 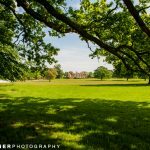 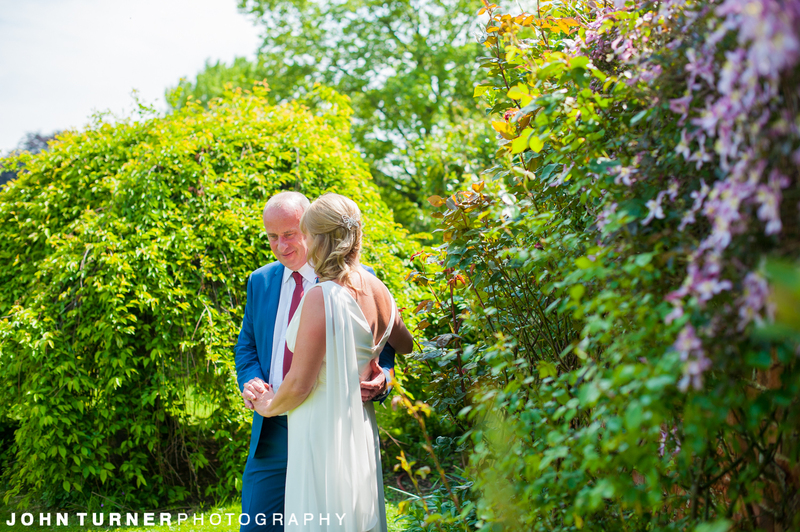 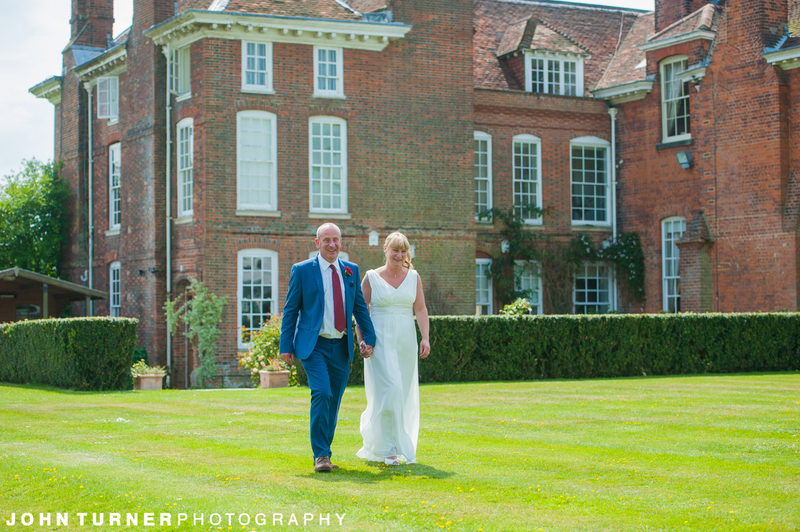 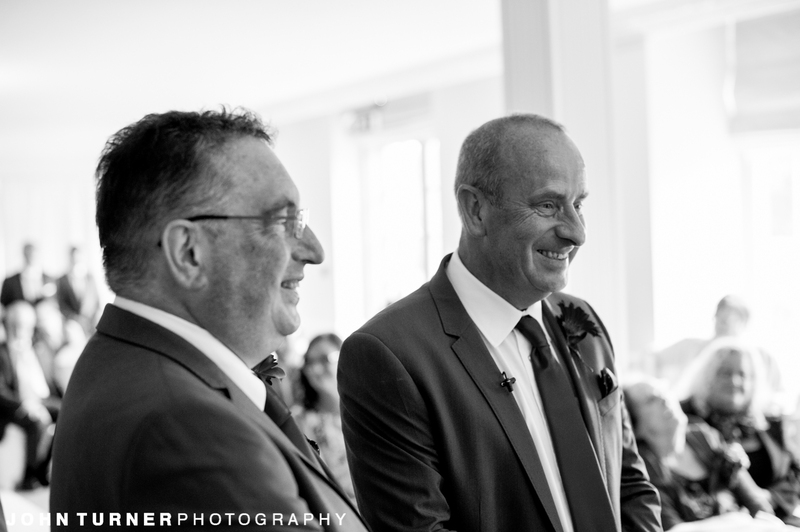 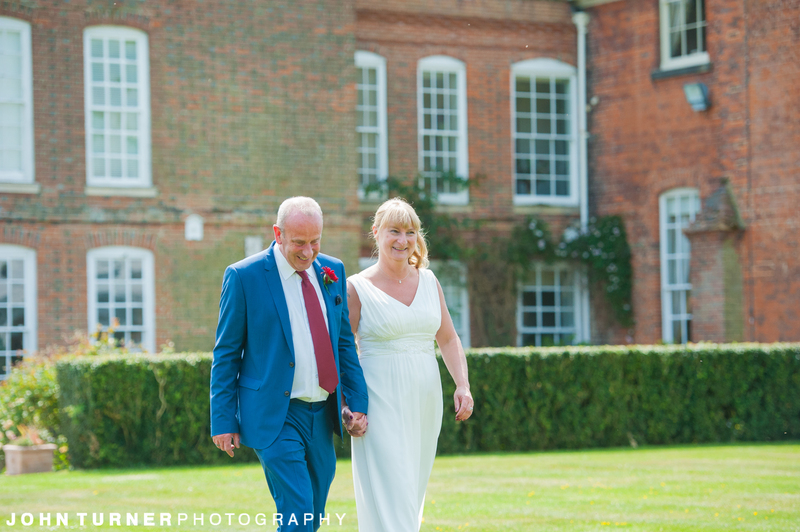 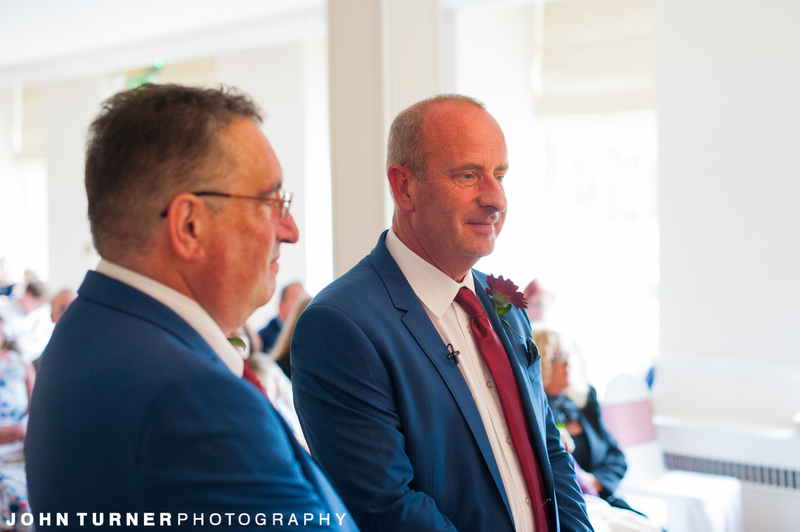 In our last blog post we took a look at some of Parklands Wedding Photography at the start of Paul & Mark’s Wedding at Parklands Quendon Hall. 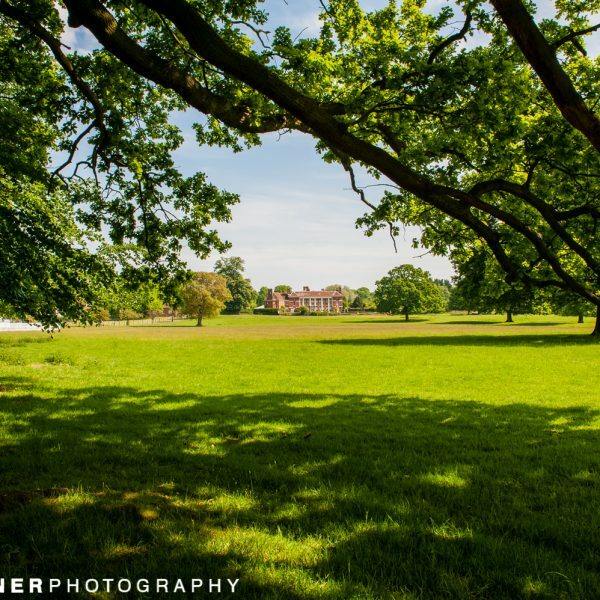 We saw some early morning shot of Parklands stunning ground and the exterior of Quentin Hall. 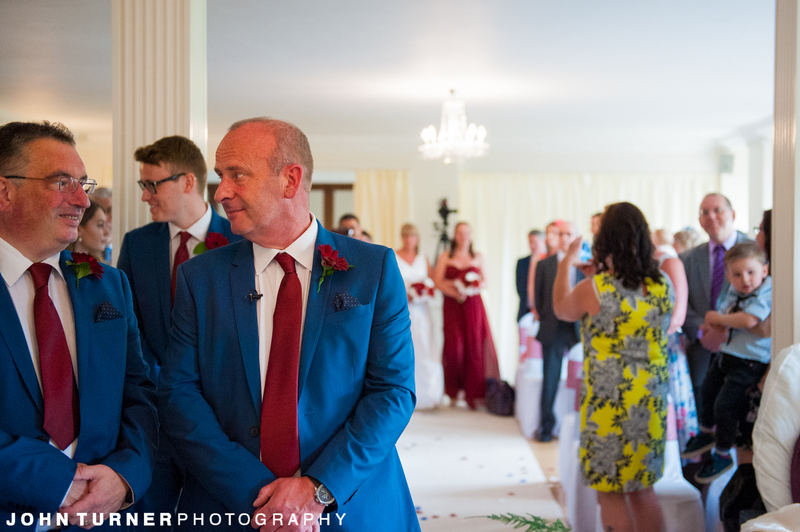 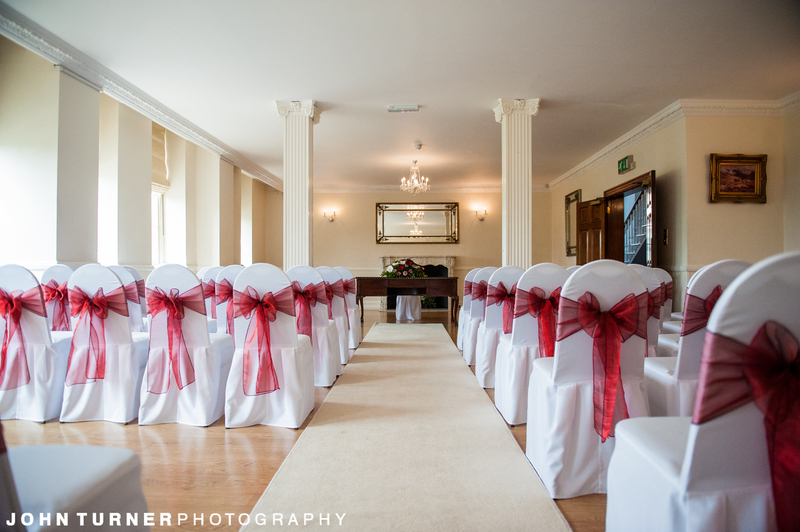 More importantly however, we look at the prep, as the Bridal Party and Groomsmen got ready in separate wings of this stunning venue. 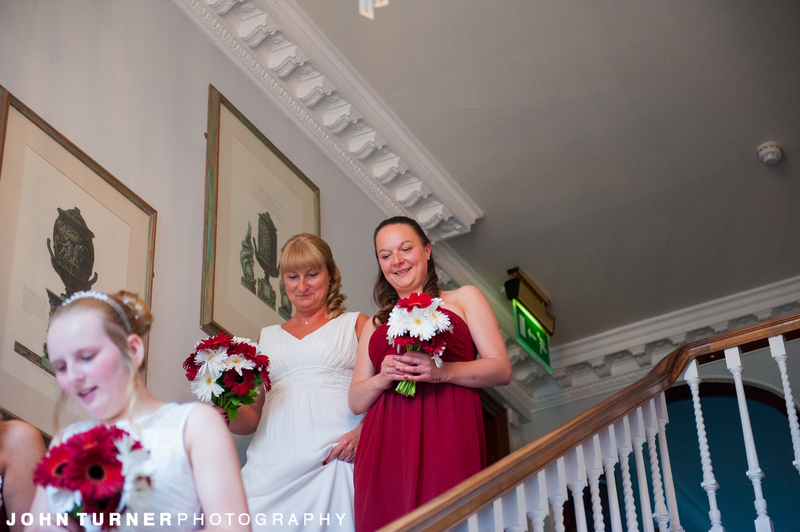 We join the wedding day as the Groomsmen are waiting in the ceremony hall and the Bridal Party are heading down the grand staircase. 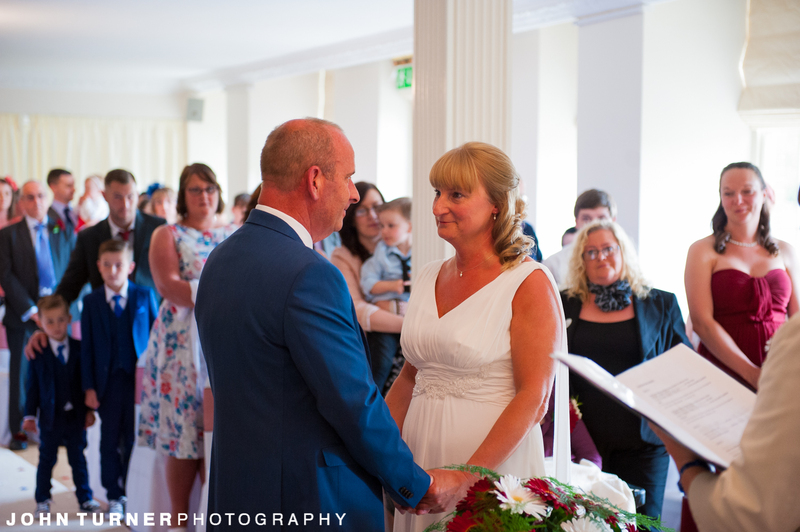 We then had a beautiful ceremony where the ‘I Do’s’ were said and a few tears of joy shed. 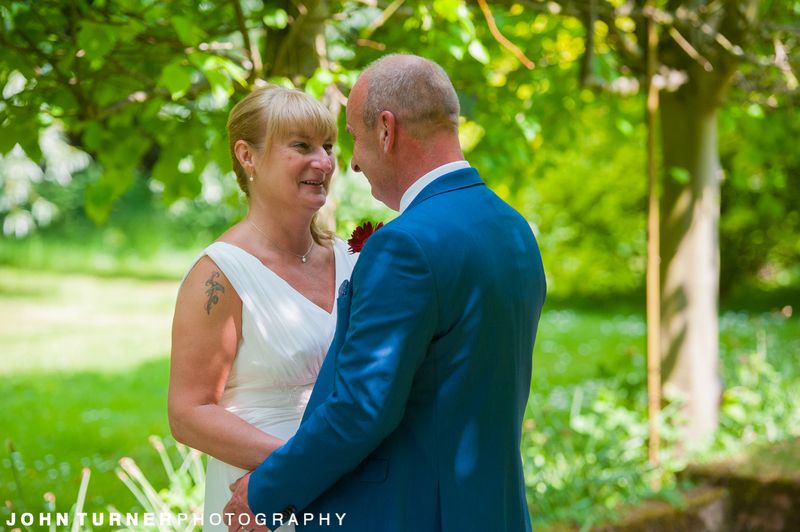 Then Paula and Mark left the ceremony as Mr. & Mrs.
After the ceremony we headed out to the grounds of Parklands to get some portraits of our new Mr & Mrs. 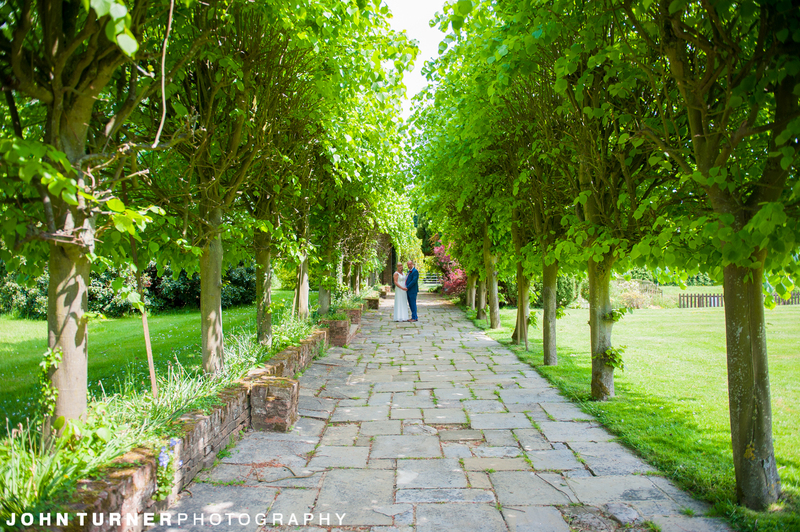 Being spring, the grounds were wonderfully in Bloom and awash with the green of new growth. 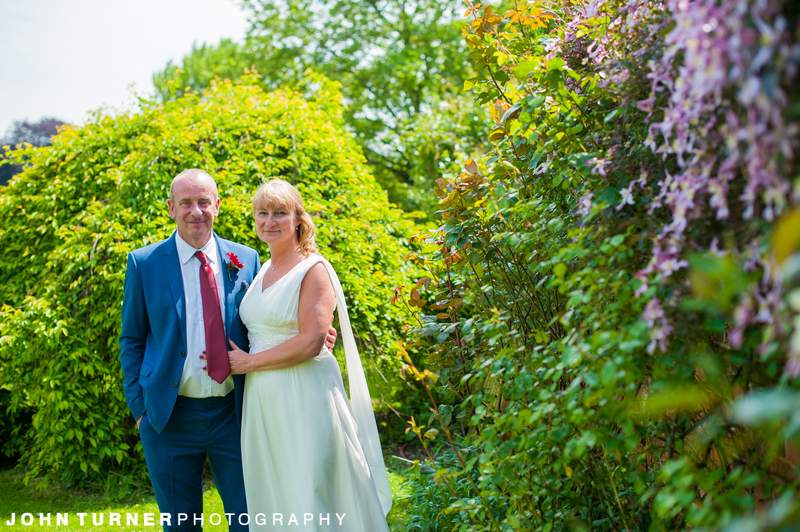 With a happy and beautiful couple swell, this meant we got some wonderful portraits for Paula and Mark to have as a reminder of their day. 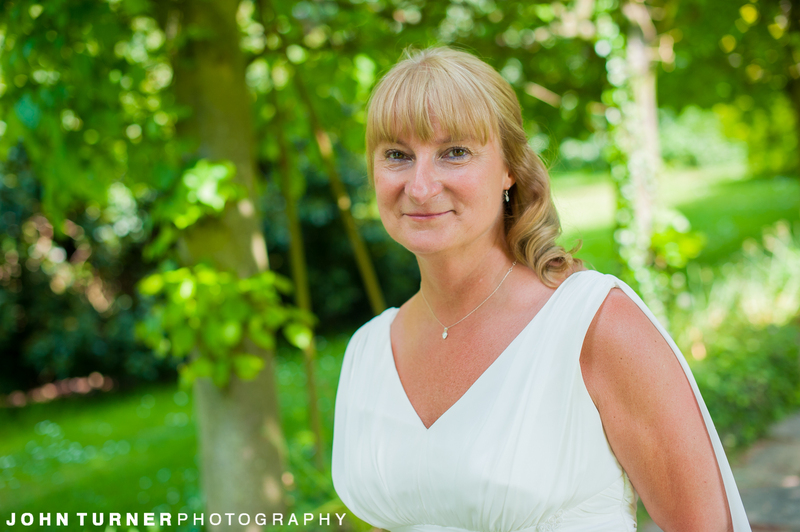 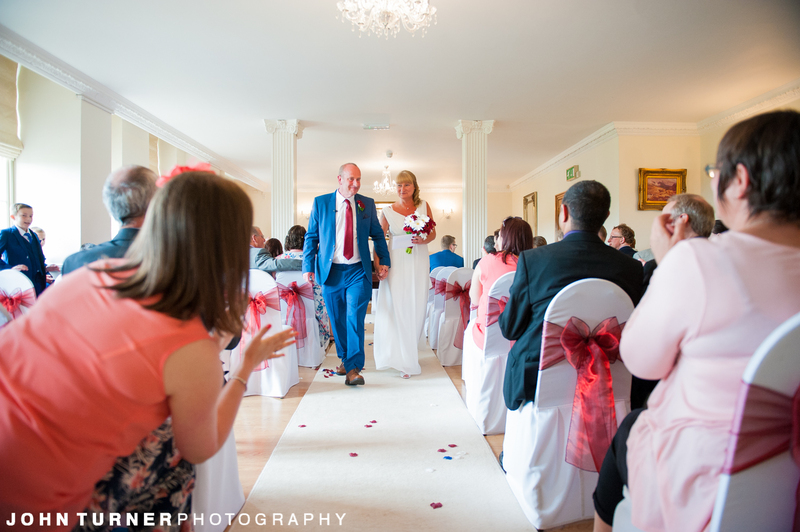 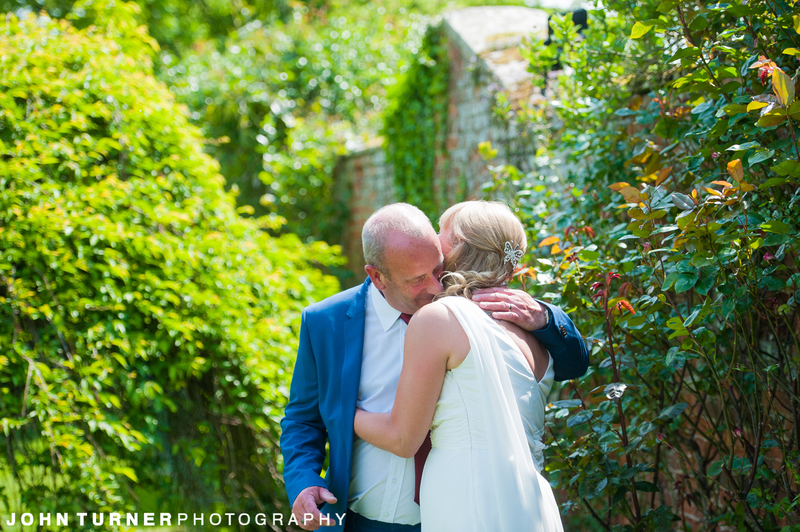 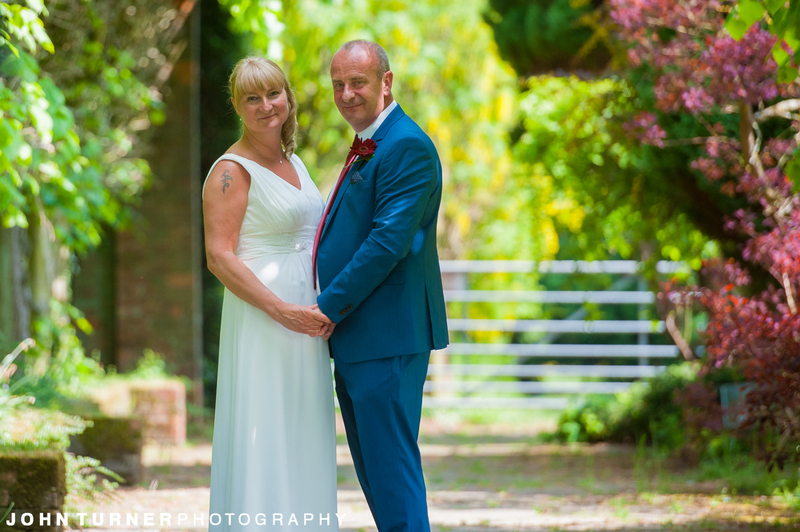 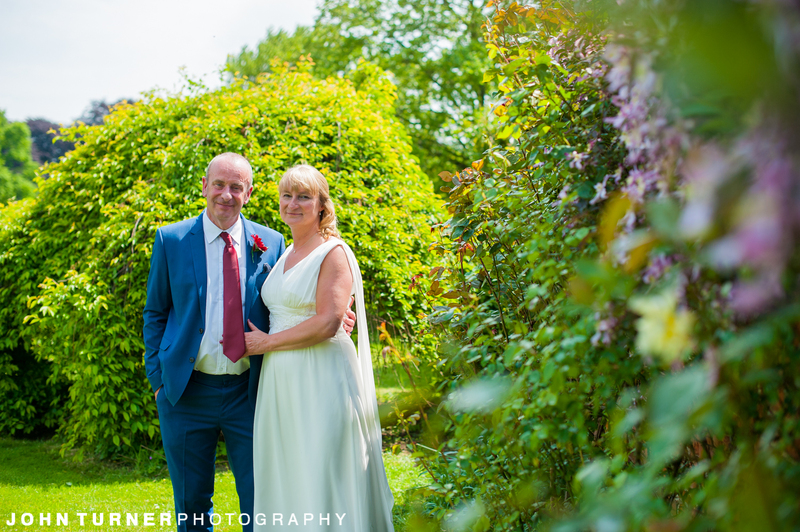 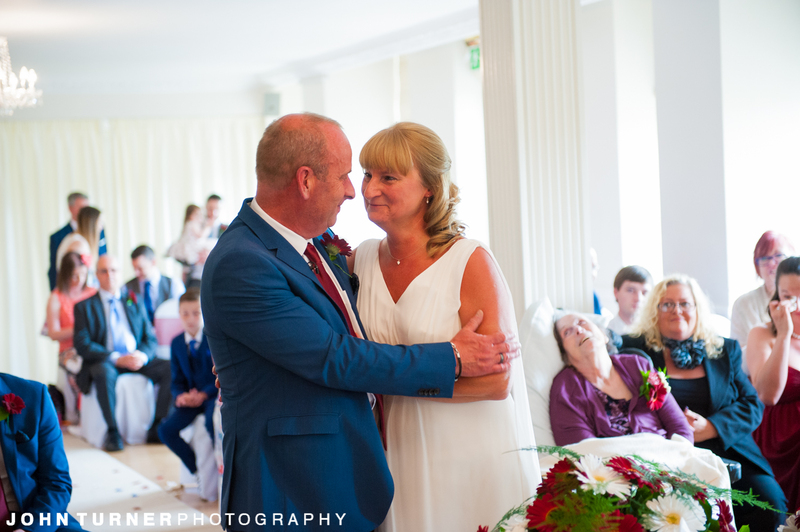 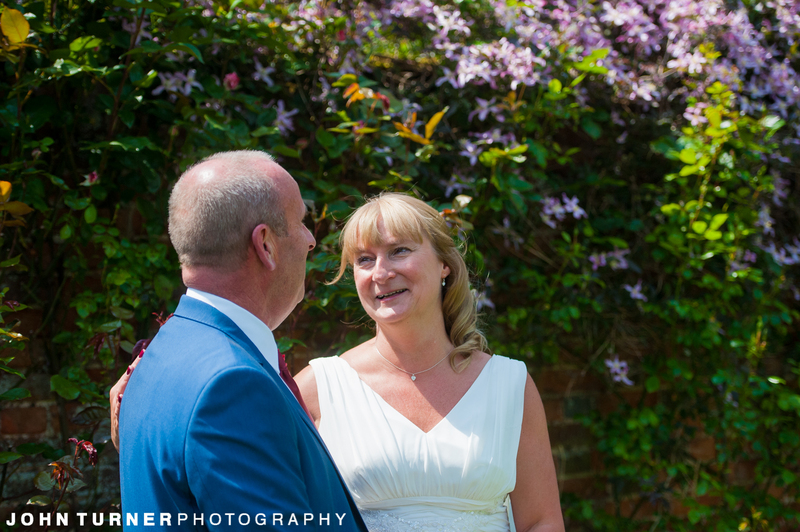 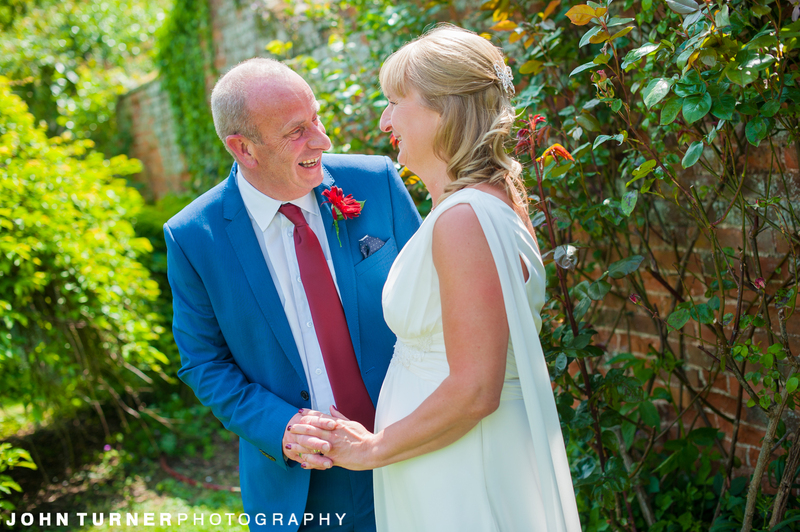 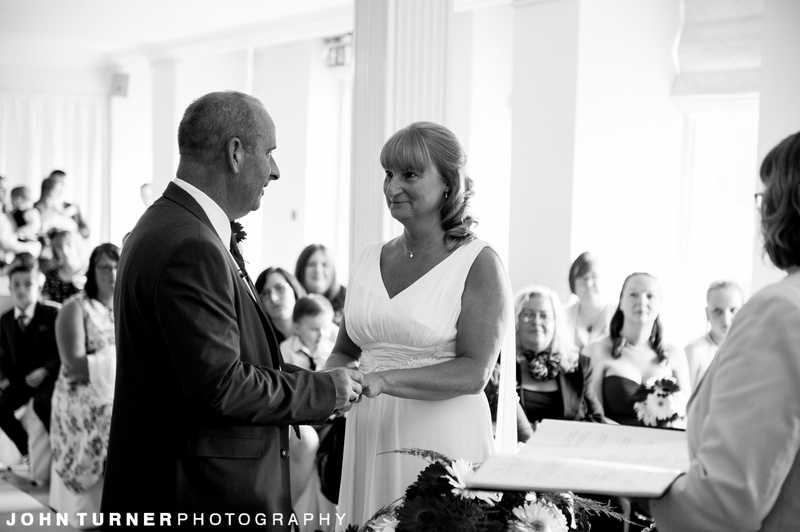 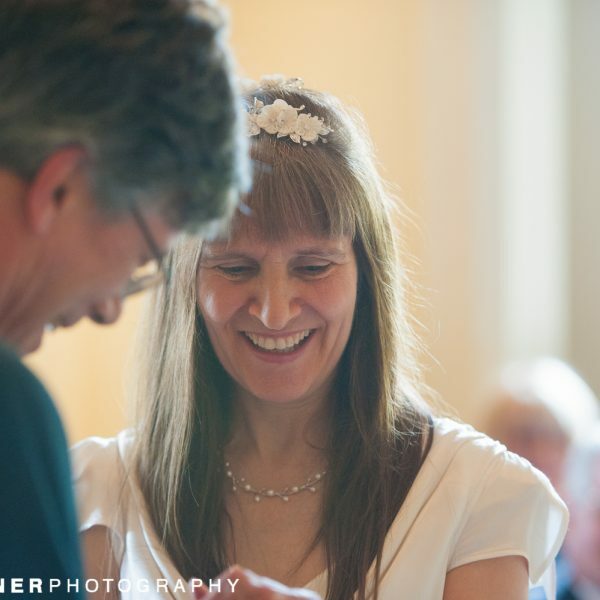 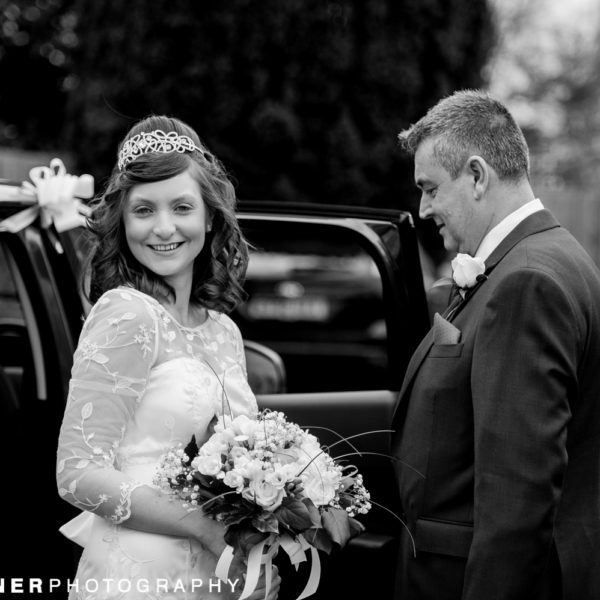 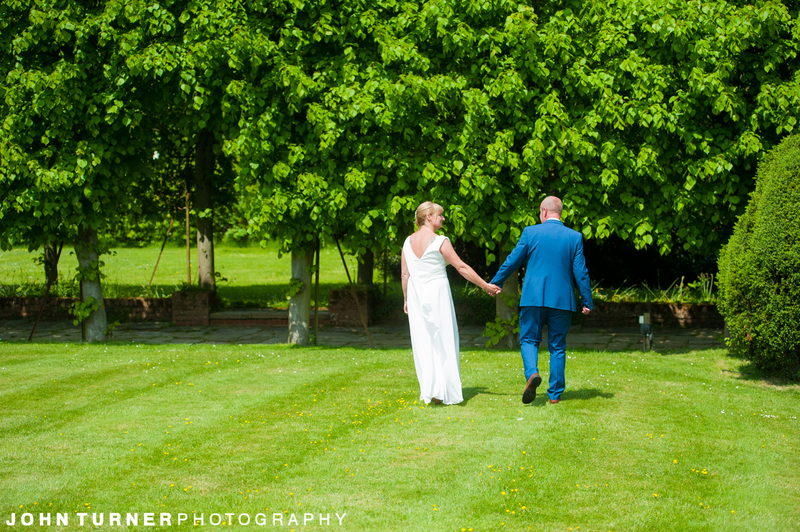 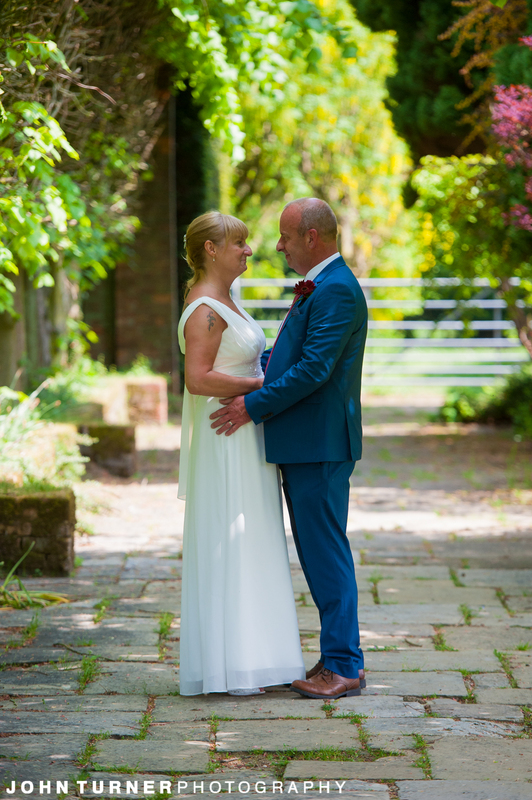 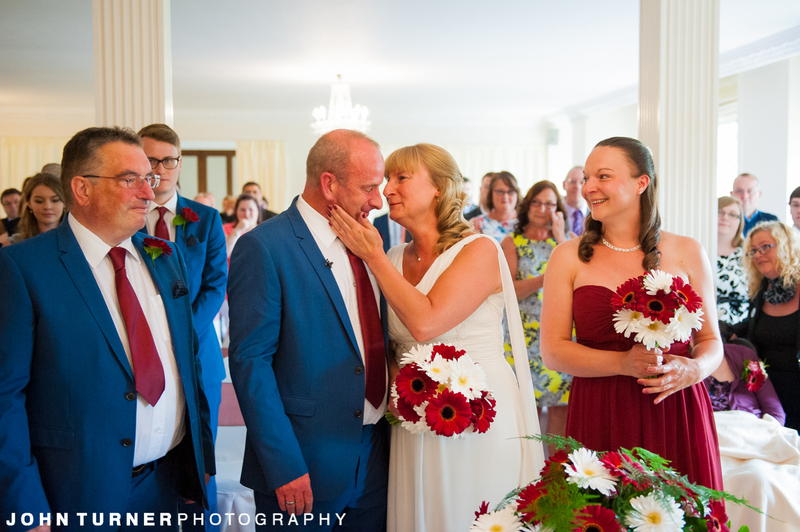 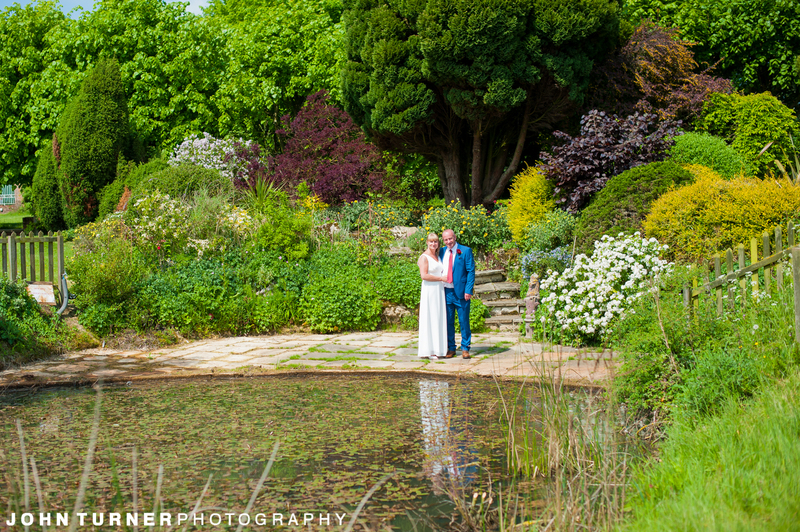 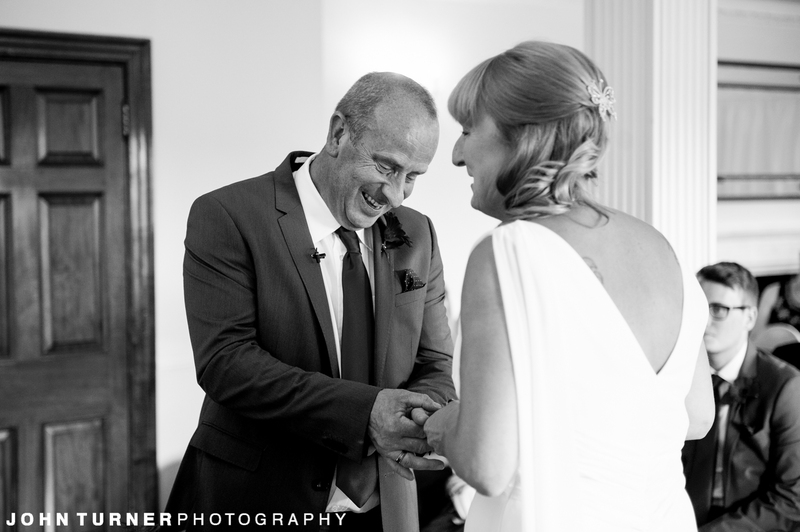 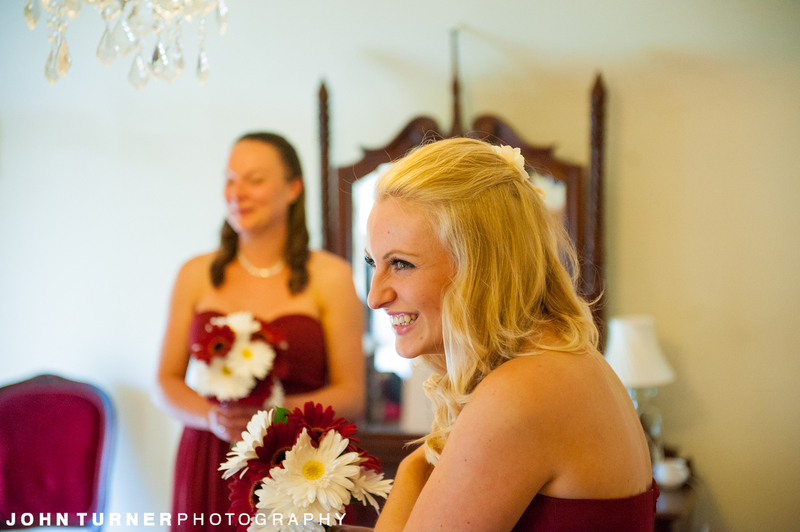 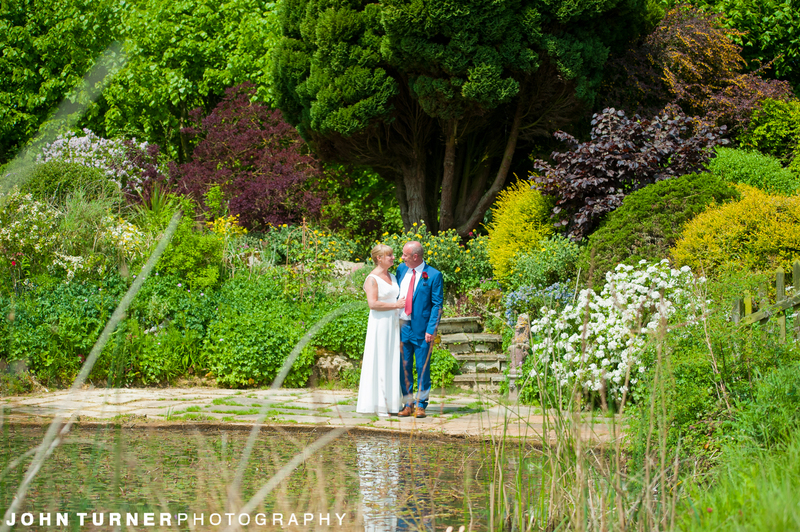 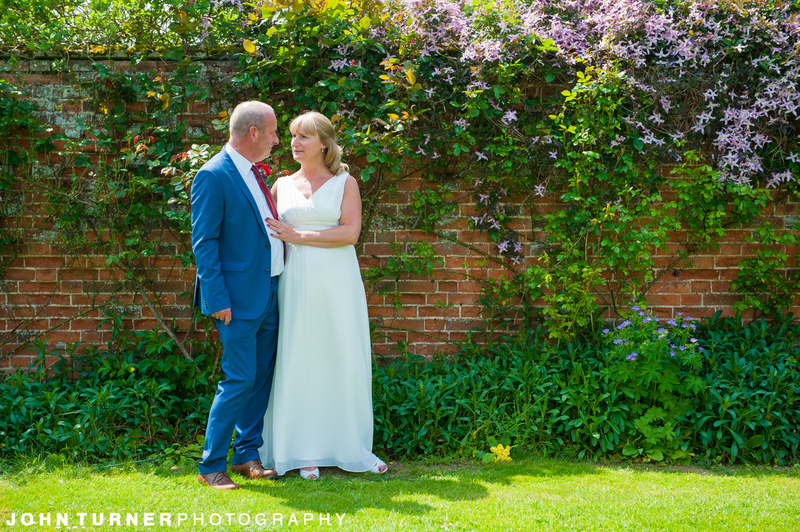 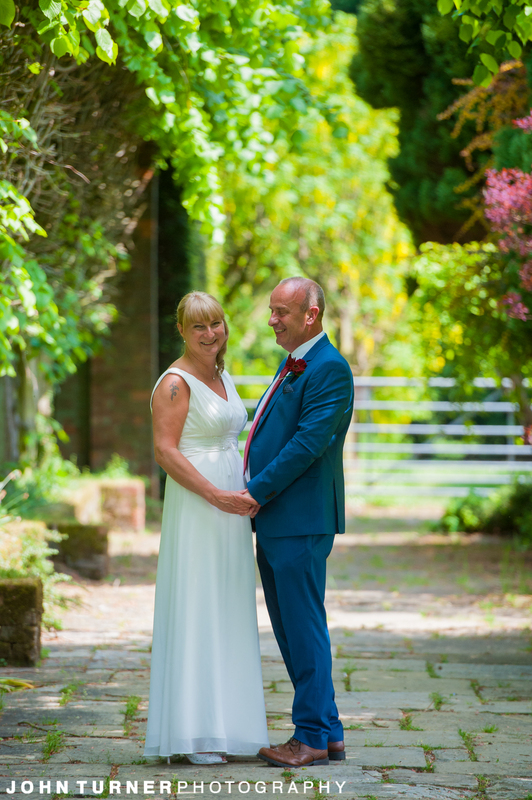 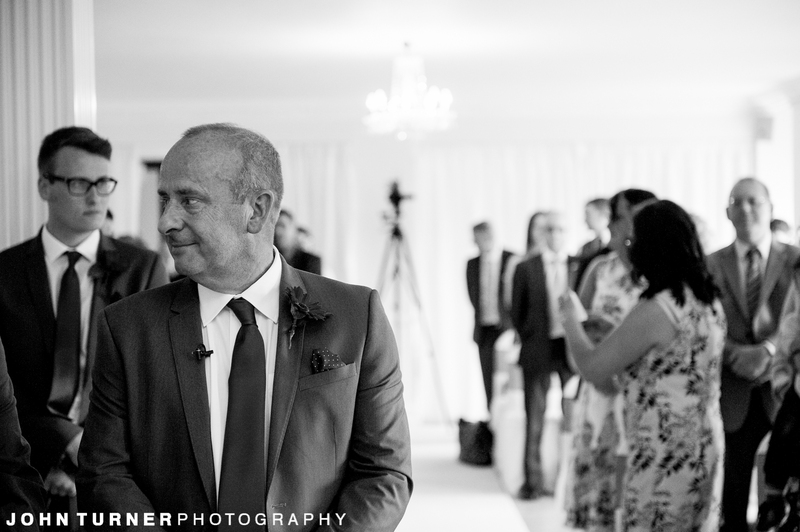 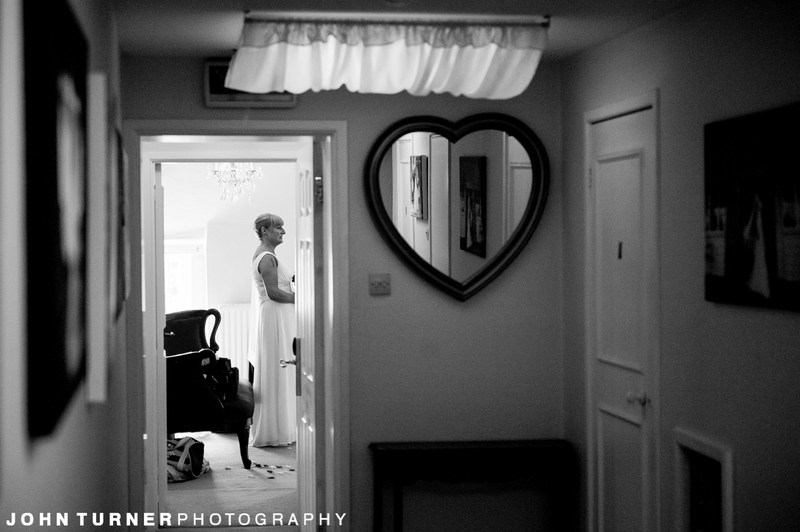 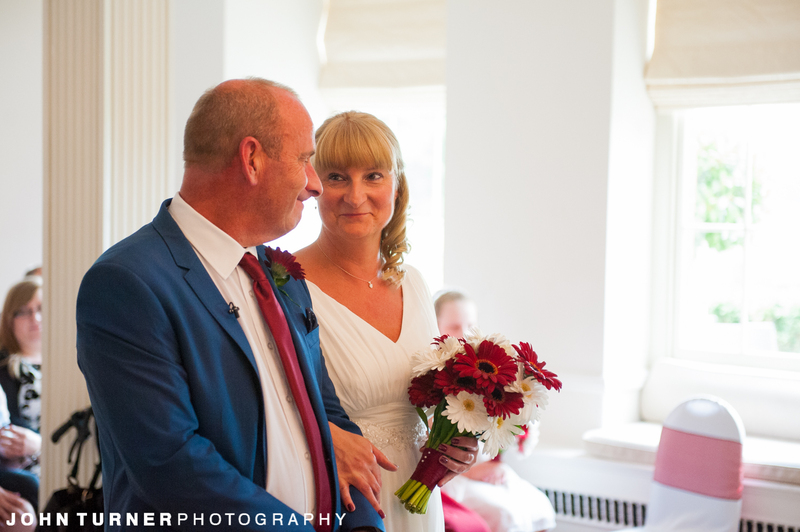 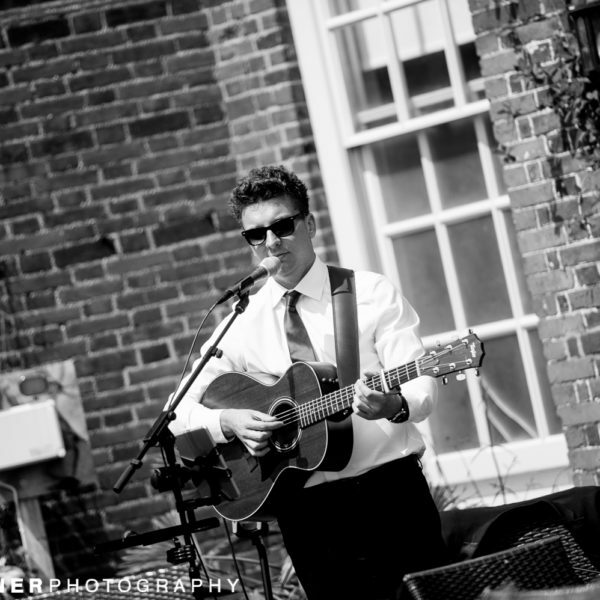 We’ll take a look at the final part of Paula and Mark’s Wedding Day in our next Blog. 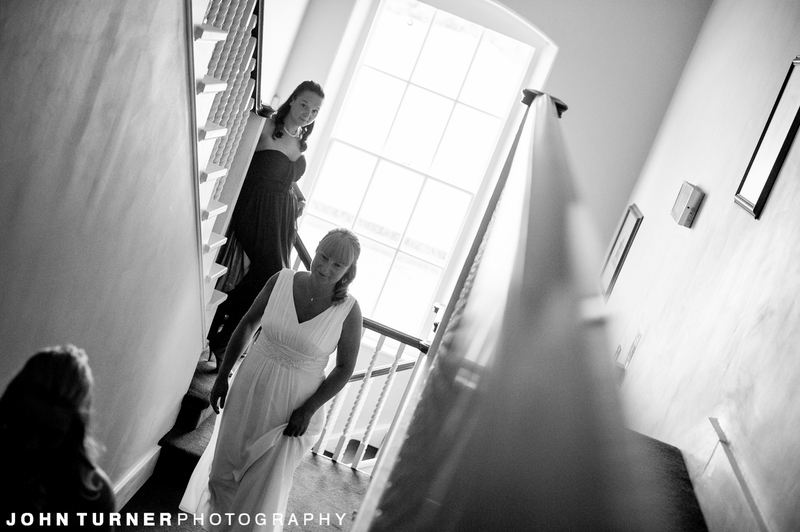 When the lights go down in Quentin Hall and the Party Begins! 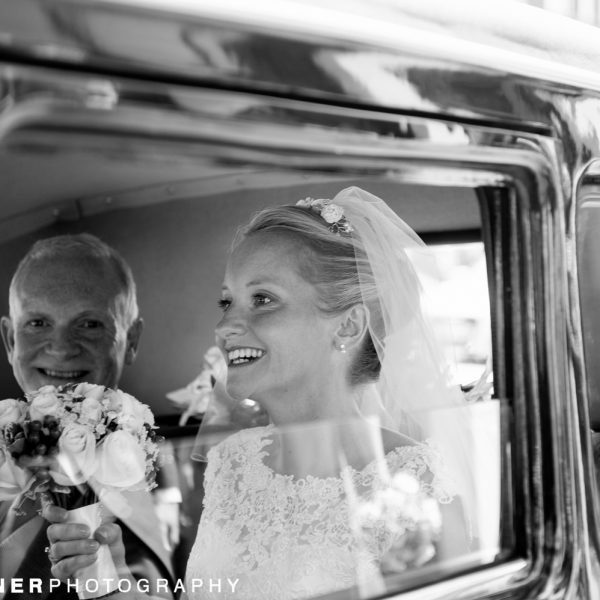 Included in our standard Wedding Packages is a beautiful Wedding Album produced by Queensberry in New Zealand. 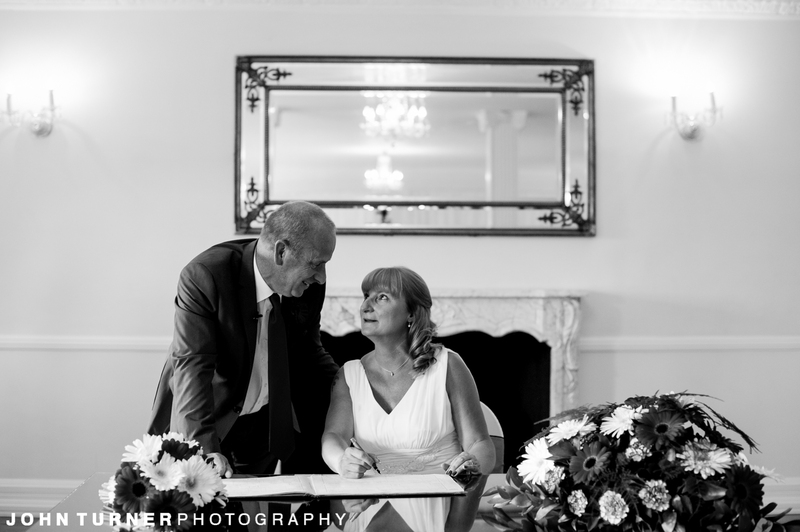 The design process is fully interactive, once we delivered your images, processed in colour and black and white, we’ll work with you to select the images and design the album. 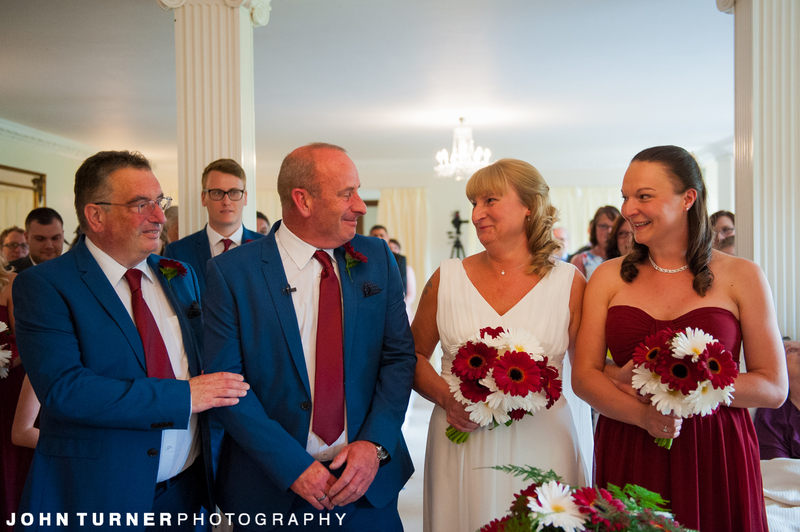 In this digital age, we do feel it’s a shame for images to always be viewed on a screen and are happy to be able to provide physical memories of your day. 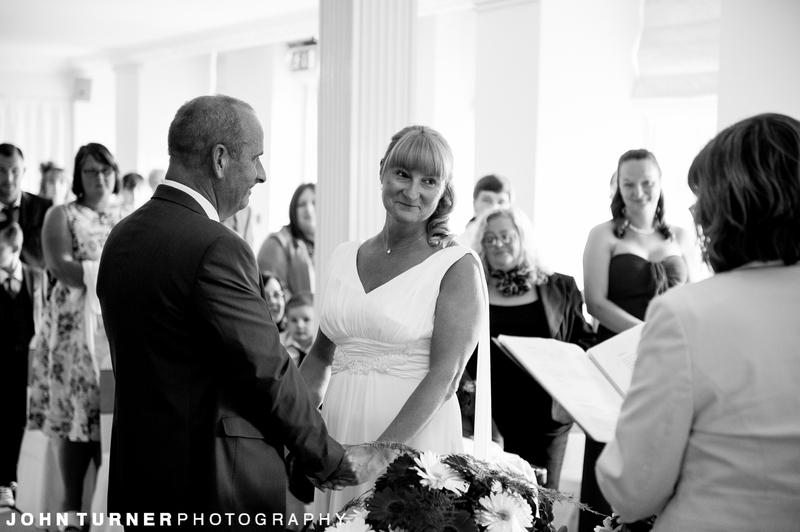 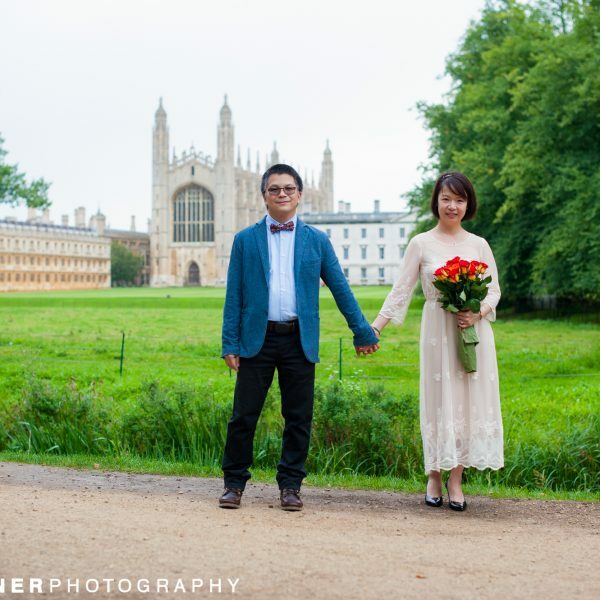 If you are not one of our Wedding Clients then we can still design and produce albums for you, just send us a message.